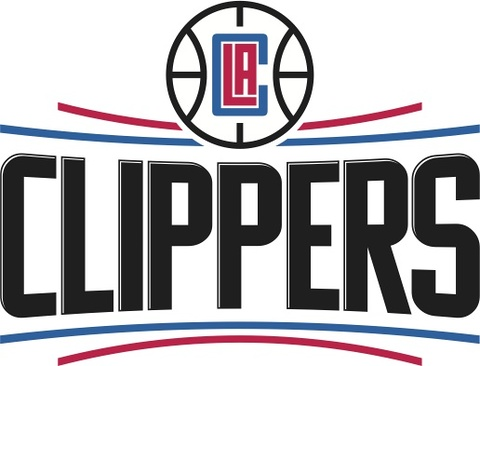 The LA Clippers have offered us discount tickets for the rest of their season. UC Irvine Staff Assembly and friends are eligible for discounted tickets to see the LA Clippers all season long! When you purchase, you’ll receive your very own referral link to share with your friends, family, and coworkers. Anyone who buys from your link will automatically be seated with you. All fans will receive their tickets via email, 24 hours before the event. Click here to purchase your discounted tickets.